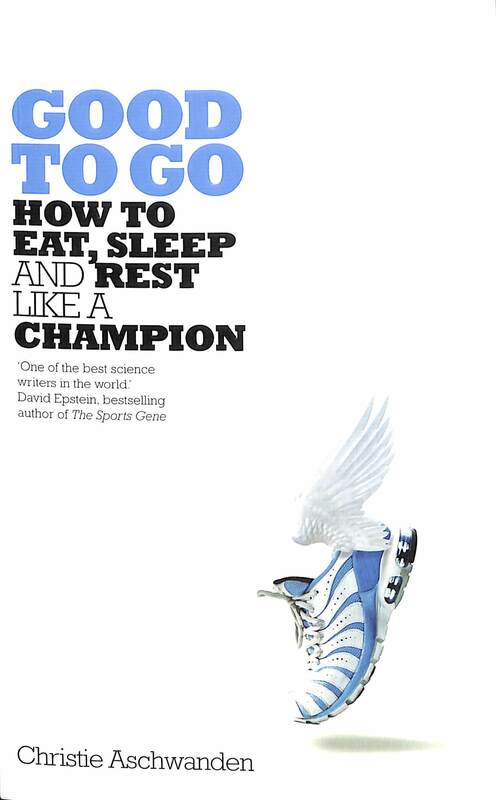 The NEW YORK TIMES BESTSELLING account of the new frontier of sports recovery science, which shows what we should and shouldn't be doing between exercising to achieve maximum performance. 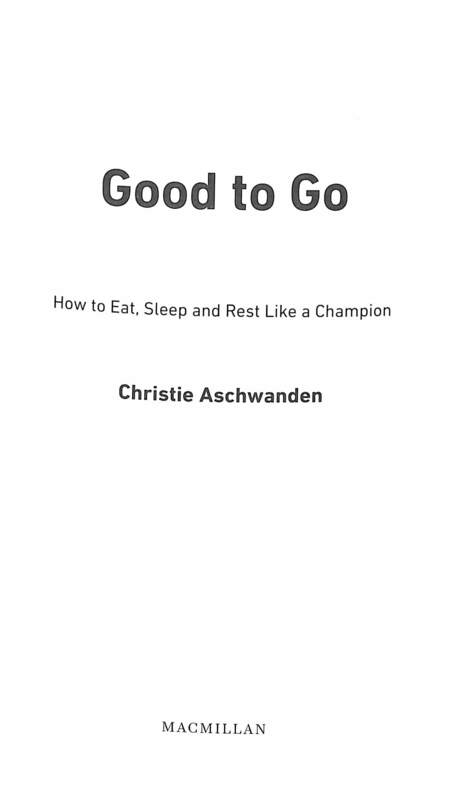 'Christie Aschwanden is simply one of the best science writers in the world. 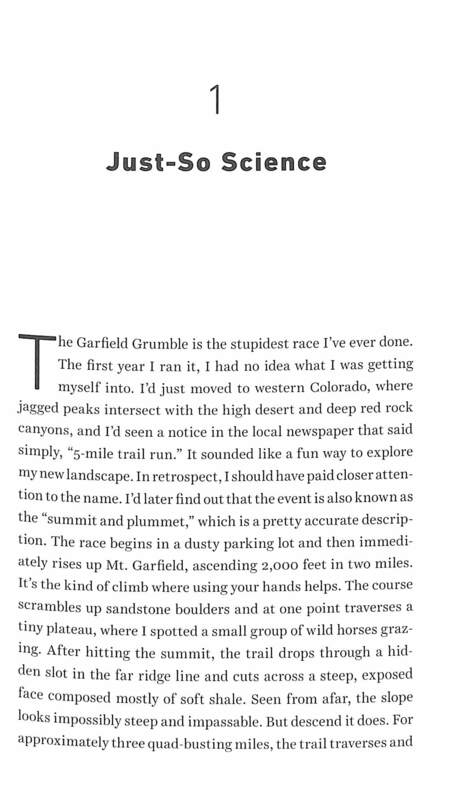 Whether you're striving for a personal best or simply wondering about that post-workout beer, Good to Go is the definitive tour through a bewildering jungle of scientific (and pseudo-scientific) claims that comprise a multi-billion dollar recovery industry.' - David Epstein, bestselling author of The Sports Gene. All athletes from Olympians to weekend warriors must toe the line between training and recovery to maximize the benefits of workouts and reach optimal performance. For the longest time, coaches and training manuals have emphasized training. 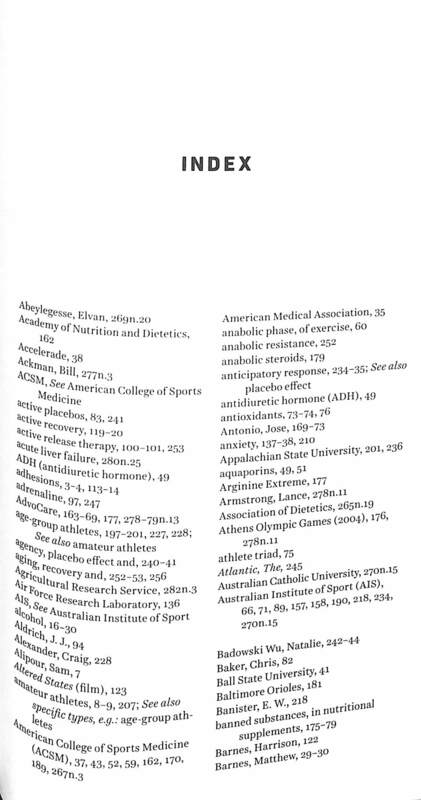 But now sports science is homing in on an even more fundamental part: recovery. The aim of training is to force the body to adapt to stress, and this adaptation is what makes you fitter and better able to perform. But to adapt, you need to optimize recovery too. You only benefit from training that you can recover from, and the ability to recover determines how much training your body can handle. Recovery, the science shows, is a crucial component of exercise training and it's starting to look like it may be the most important one. 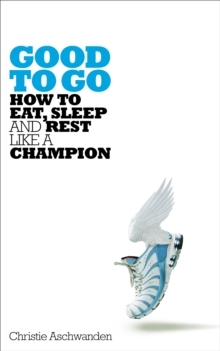 Good to Go is the first definitive account of this new frontier in sports and exercise science. This developing science informs not only professional athletes and sports teams, but also people who are exercising for health or fitness and those who are aiming to take a little off their personal record. 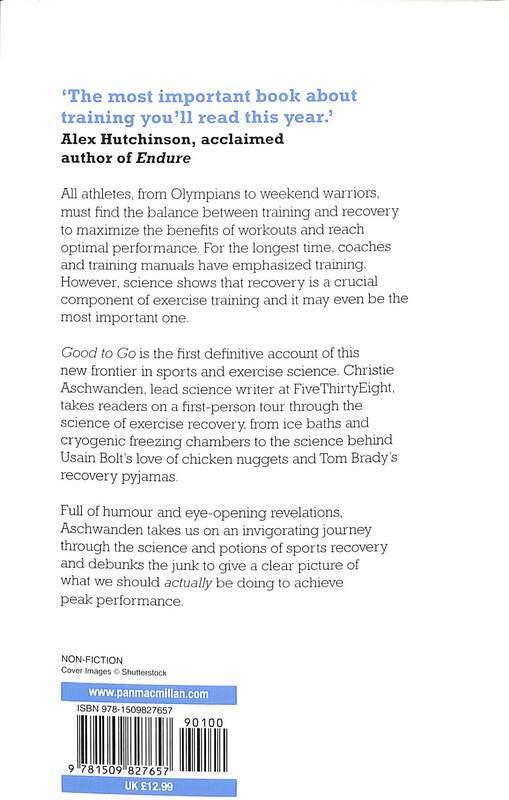 Good to Go will take readers on an intimate, light-hearted journey through the science of exercise recovery, from ice-baths and cryogenic freezing chambers to the science behind Usain Bolt's love of chicken nuggets and Tom Brady's recovery pyjamas. 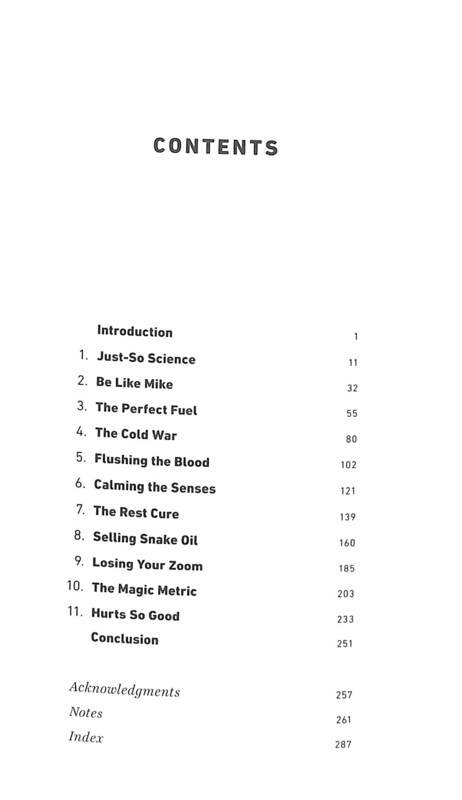 In the same vein as David Epstein's The Sports Gene and Bill Gifford's Spring Chicken, Good to Go assesses the science and claims of a wide variety of recovery methods and potions, and debunks the junk to give a clear picture of what we should actually be doing to look after our bodies better between exercising.